007 and counting… As pre-production work begins to take shape on Bond movie no. 25, director Danny Boyle has chosen art production designer Mark Tildesley as his production designer on the new 007 movie, which is due to commence filming later this year with Daniel Craig in his fifth adventure as Britain’s most iconic spy. The award-winning designer has worked closely with the Mancunian director on some previous productions helmed by Boyle, including 28 Days Later (2002), Sunshine (2007) and, more recently, T2: Trainspotting (2017). Tildesley is an exciting choice for the key role. 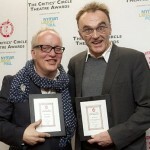 He is the holder of a shared Primetime Emmy award for his work on the Opening Ceremony of the 2012 London Olympics, which was directed to much critical acclaim by Danny Boyle. Tildesley also won the 2007 British Independent Film Award for his excellent work on Sunshine, which saw some very eye-catching spaceship interiors and exteriors. He has also built up a good wealth of experience on a diverse range of films. 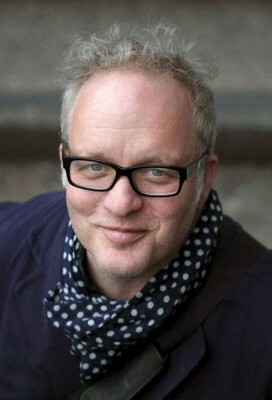 London-born Tildesley is widely respected in the UK and wider film industry for his production design work, and is something of a veteran of production design, having worked on over 30 films since the mid-1990s, including The Mother (2003) with Daniel Craig. The selection of Tildesley has taken some outside observers by surprise, but avid followers of Boyle’s film-making record are less so. The two men have worked very successfully together in the past, and enjoy a close friendship. 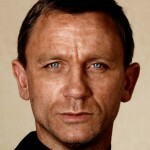 Some insiders had expected the art production designer Dennis Gassner to be working on Bond 25, as he had worked on the last three Daniel Craig 007 movies, and it is also believed that Gassner had already conducted some preliminary conceptual work for the original Neal Purvis and Robert Wade script written for Bond 25. 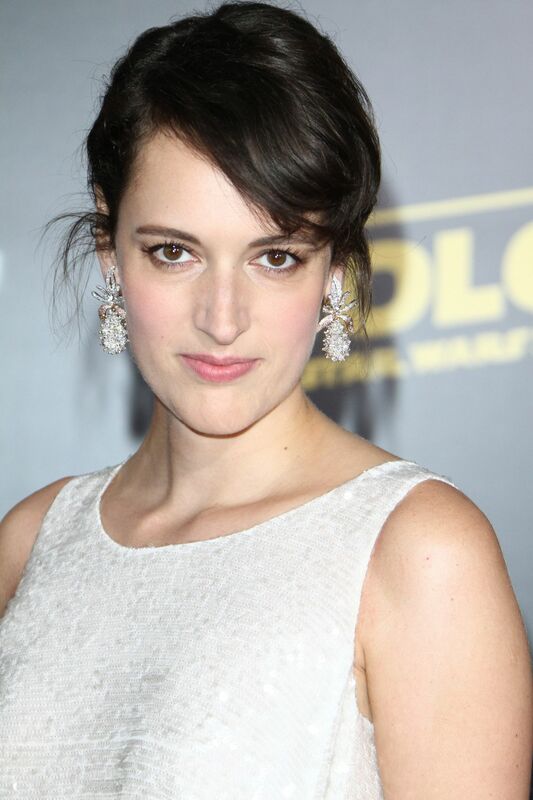 However, the appointment of Tildesley by Boyle means, of course, that the new designer is now working on the ‘look’ of Bond 25 from the new script penned by John Hodge, Boyle’s regular writing collaborator, which is based on a storyline developed by Boyle and Hodge. It is also worth noting that Tildesley shares Boyle’s eye for authentic detail when it comes to set design. On Sunshine, for example, Boyle and Tildesley consulted some real scientists (including Brian Cox) about their design concepts for the spacecraft sets on the movie, preferring some NASA-style reality rather than too much fiction. Boyle was keen to root the movie in the possible rather than solely in the improbable, and sought to balance fact with fiction in his futuristic story. Meanwhile, in other interesting Bond 25 news, it would appear that the search has now begun for some key members of the main cast, with a casting call for somebody to play a villain who will be ‘a 30-60 year old male’ from either Russia or the Balkans in Eastern Europe, a male who will have a female companion of the same nationality. Danny Boyle himself has been busy carrying out some location filming in East Anglia for his new Working Titles Beatles movie All You Need Is Love, but is apparently also being kept up-to-date with 007 pre-production developments. In May he was seen shooting scenes for the Beatles movie in the port of Lowestoft in Suffolk, and in June some complex filming was undertaken on a beach near Great Yarmouth in Norfolk, where a large concert scene was filmed with an estimated 5,000 extras. Industry visitors to Pinewood Studios have also recently noted some tantalising signs of pre-production planning work on Bond 25, and some of the regular EON set workers have already been spotted on the site. 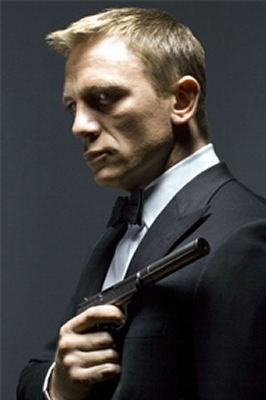 That busy Bond ‘buzz’ that grips the studio during a new 007 production will soon be returning. Welcome back, Mr. 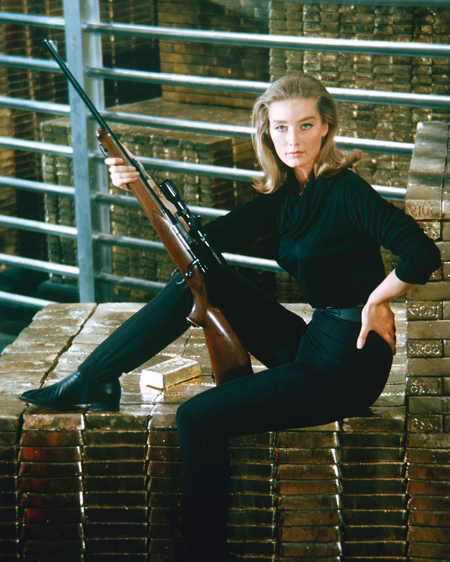 Bond: we’ve been expecting you. That’s great – now they will be able to get on with it. I read the production of filming will begin in December 2018, so just before then Bond should get his new leading ladies, new villain and new allies. 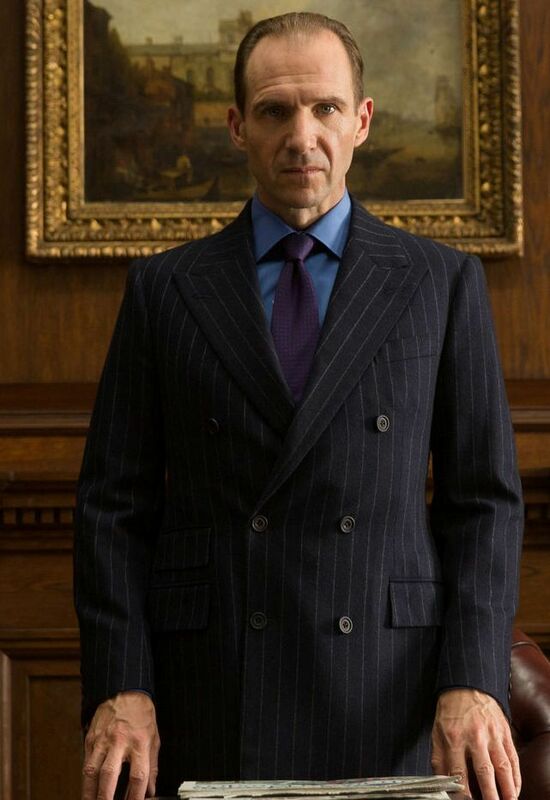 In my view, Ralph Fiennes as ‘M’ should return, with Naomi Harris as Moneypenny and Ben Whishaw as ‘Q’. Jeffrey Wright can return as Felix Leiter for the 3rd time. And Bond should have a new Aston Martin, either a DB11 or new DBS.